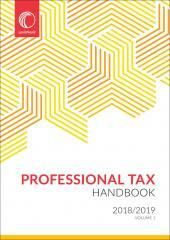 A legislative handbook containing only the Income Tax and Tax Administration Acts. Available 14 Jan 2019. 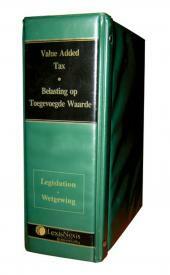 Income Tax Legislation is a concise and handy reference to the consolidated Income Tax Act and Tax Administration Act. 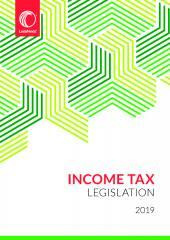 It incorporates the legislative amendments made during the current tax year, as well as pending amendments. Updated annually.